At Hemma, we are always looking for ways to improve our service to you. We have a short survey about our Yoga studio that we would like you to fill in. It will only take 5-10 minutes and you can be entered to win 450minutes of Yoga (approx 6 classes)! 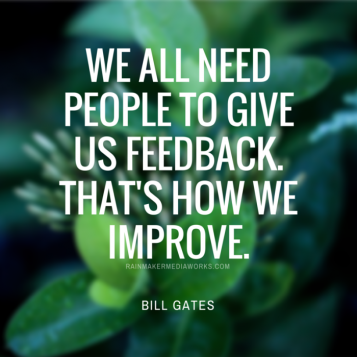 You can also give your feedback anonymously. The draw will be on June 15th, so don’t delay! Thank you for taking the time to offer us feedback.